Eligibility: MassChallenge accepts applications from early-stage startups across all industries, from anywhere in the world. Prospective startups should be ready to make a big impact in your industry and should have raised less than $500K in equity-based funding and generated less than $1M in revenue. To date, more than 1,900 MassChallenge alumni have raised more than $4 billion in funding, generated over $2.5 billion in revenue, and created over 120,000 total jobs. Headquartered in the United States with locations in Boston, Israel, Mexico, Rhode Island, Switzerland, Texas, and the UK, the accelerator is committed to strengthening the global innovation ecosystem by supporting high-potential startups across all industries, from anywhere in the world. Marking its tenth cycle, this year’s accelerator will support 100 high-impact startups across industries through access to top corporates, expert mentors, curated resources, dynamic office space, and more than $1M in cash prizes and scholarships – all at zero cost and for zero equity. MassChallenge runs one accelerator program in each of its locations and in each of our verticals each year. The accelerator is open to startups across any industry, from anywhere in the world. It is one of the largest accelerators in the world – which means more resources for its startups. 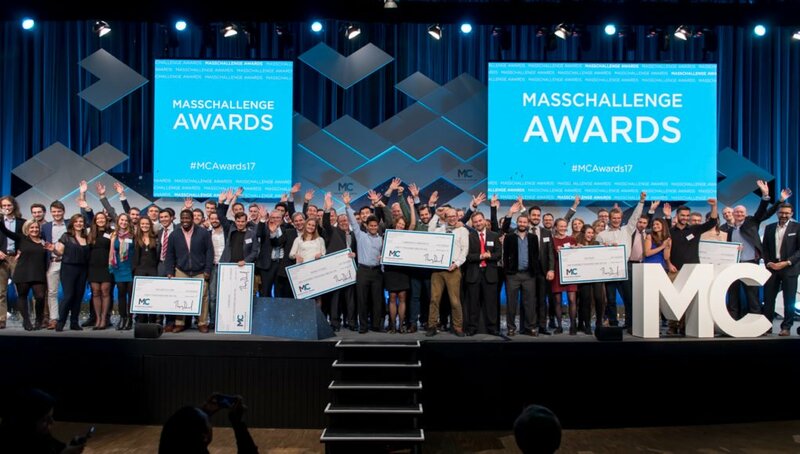 MassChallenge uses a competition framework to facilitate its accelerator program: there are two rounds of judging during the application process to select startups for the cohort. Cash prizes are awarded at the end of the accelerator, based on a final round of judging. Startups do not receive any upfront funding but do have the opportunity to compete for approximately $2 million in zero-equity cash awards at the end of the program. It does offer a limited number of scholarships, provided by the sponsor organizations. 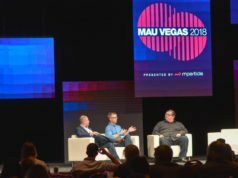 Interested in applying for the MassChallenge 2019? Register your participation by following the application link and taking the suggested steps.